Dr. P. Barry Butler became the sixth president of Embry-Riddle Aeronautical University on March 13, 2017. 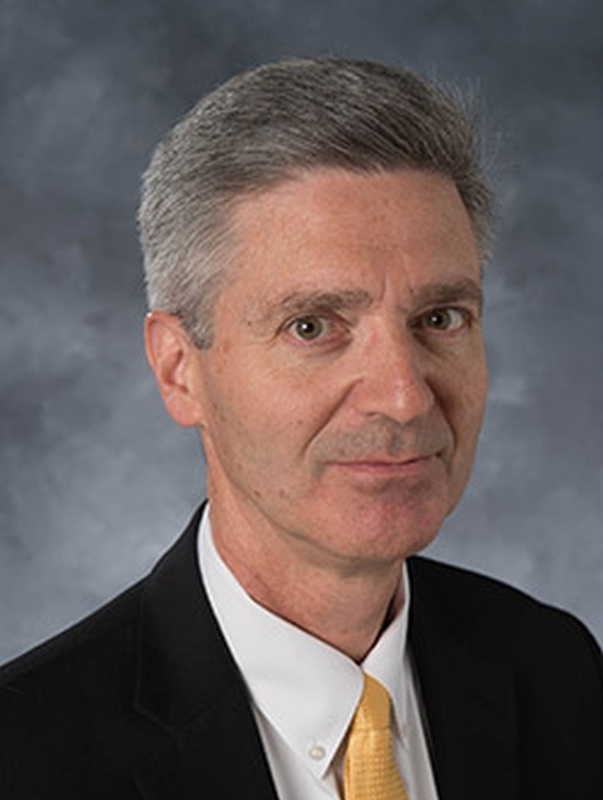 Prior to his appointment as president, Butler was executive vice president and provost at the University of Iowa where he previously served as dean of the College of Engineering, associate dean of academic programs and as chair of the Department of Mechanical Engineering. Before entering administration in 1998, Dr. Butler served in a number of faculty governance roles, including as an elected member of the Engineering Faculty Council, University Faculty Senate and University Faculty Council. He earned his bachelor’s and master’s degrees in aeronautical and astronautical engineering, and his doctorate in mechanical engineering from the University of Illinois at Urbana-Champaign. Butler is active in a number of aerospace-related instructional and research activities. He has worked as a visiting research fellow for the U.S. Navy and Sandia National Laboratories and as a visiting faculty member at Université de Provence in Marseille, France. As a professional consultant, he has worked with Combustion Sciences Inc., Princeton Combustion Research Laboratories, Iowa Public Defenders Office, TRW Vehicle Safety Systems, Automotive Systems Laboratory, Battelle Memorial Institute and Praxair Surface Technologies. Among his achievements, Butler developed advanced computer models for use in the design, development and analysis of occupant restraint safety systems. Throughout his career he has remained connected to teaching—having supervised 34 undergraduate research projects, advised or co-advised 18 master’s students and eight doctoral students, and developed and taught 14 different engineering courses. Butler is a strong advocate for working with industry, community colleges and K-12 educators to promote science, technology, engineering and mathematics (STEM) education. He currently serves on the boards of several state and national technology-based organizations committed to economic growth and the advancement of STEM education, including the American Wind Energy Association, for which he serves as research and development committee co-chair. Known for his research in the area of wind energy optimization and reactive flow analysis and modeling, Butler was also a member of the U.S. Department of Energy’s advisory group tasked with developing a wind energy strategic vision for the next three decades. He also serves as a trustee and chair of the Committee on Trustees of the Herbert Hoover Presidential Library Association. Embry-Riddle is the world’s leading institution of higher education focusing on aviation and aerospace education and research. The nonprofit, independent university offers more than 80 bachelors, masters, and doctoral degree programs in its colleges of Arts and Sciences, Aviation, Business, Engineering, and Security and Intelligence. Embry-Riddle educates more than 31,000 students annually at residential campuses in Daytona Beach, Florida, and Prescott, Arizona, through the Worldwide Campus at more than 125 locations in the United States, Europe, Asia, and the Middle East, and through online programs. Butler is married to Dr. Audrey Butler and they have three adult children: Ben, Logan, and Savannah.